With a selection of high quality stocks & finishes to choose from, we’re certain you’ll find the perfect business cards for you. It’s all about the design, size, texture and style of your business cards. We each have a different ideal and it’s got to be perfect. Even in today’s digital age, nothing says ‘professional’ like handing over a business card.. Our standard silk coated cards can be printed single or double sided with a range of lamination types. Choose gloss lamination to capture the vibrancy of your design, choose matt lamination for smooth sophistication, or choose soft-touch lamination for ultimate luxury. Turnaround times: Everything in your order must be signed off by 5pm or your order will be delayed as we do not part dispatch items. 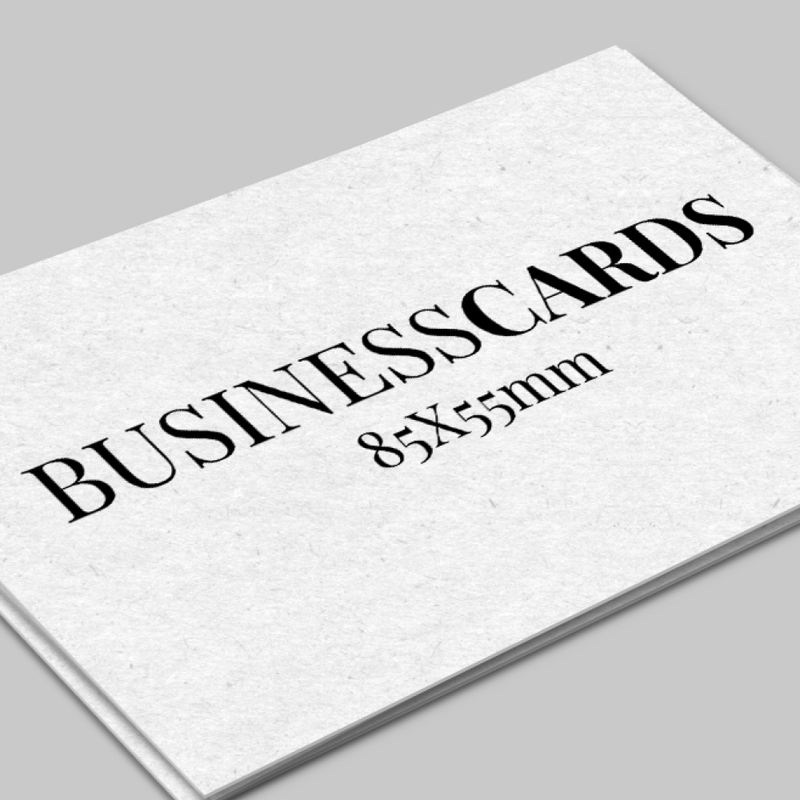 Economy Business Cards will be printed either digitally or lithographically depending on which is the most cost effective at the time of production. Please note that only one design can be used per print run.